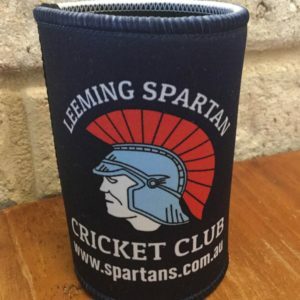 A terrific bowling performance from Andrew Gibbs has the Spartans in an exceptional position to march into the 5th Grade Grand Final once again! Gibbsy finished with the incredible figures of 6 wickets for just 22 runs from 23 overs as CBC were dismissed for just 85 from 59 overs on day one of the two day semi final at Karoonda Oval. He was well supported by all the bowlers, none of whom conceded more than 1.4 runs an over. Shayne Hersey’s five overs conceded just three runs, Gav Poller took 1/32 from 18 overs, Ben Rushton 1/13 from his 5 overs and Steve Murfitt finished with 2/10 from 7 overs! A fantastic team bowling effort to help entrench the Spartan 5th Grade in a powerful position to storm into the grand final next Saturday. 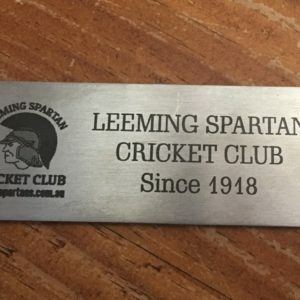 In reply, the Spartans reached 2/47 from 13 overs, Hersey scoring 27 and Darren Woodward unbeaten on 18. However it was not all the Spartans way, with Shayne Hersey suffering an injury early in the day’s play, which may rule him out of next Saturday’s grand final if the Spartans are able to defeat CBC today. Make sure you get down to Karoonda Oval today to find out how the rest of this match plays out!